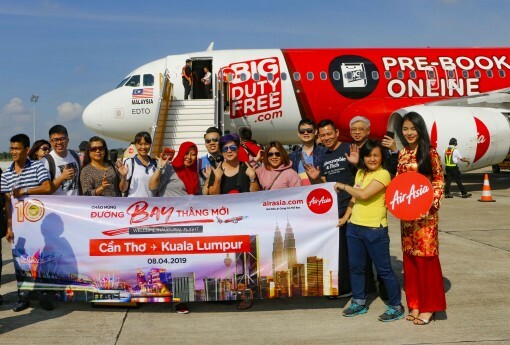 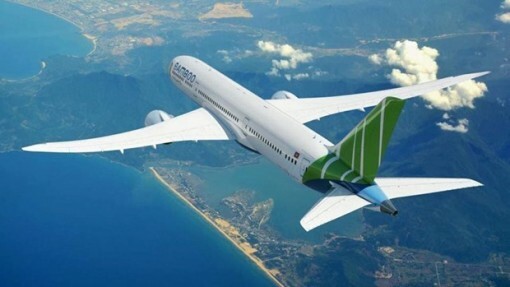 Flight AK 575 of Malaysia's AirAsia from Kuala Lumpur to Can Tho international airport landed its first journey on April 8 morning. 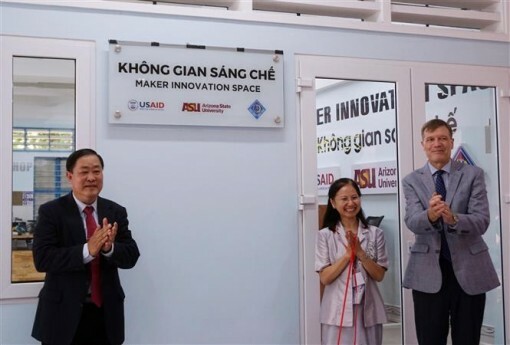 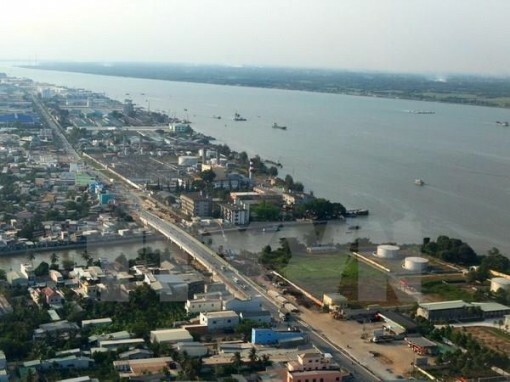 The Mekong Delta city of Can Tho is implementing a vocational training programme for ethnic minority people worth 200 billion VND (8.6 million USD), including more than 90 billion VND from the local budget. 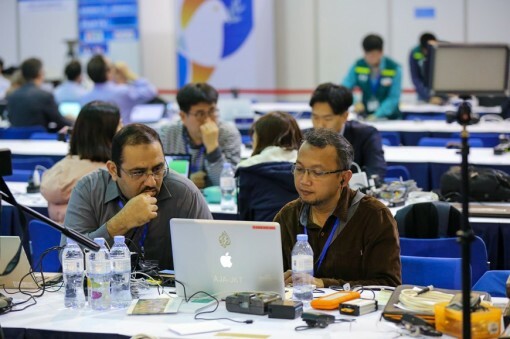 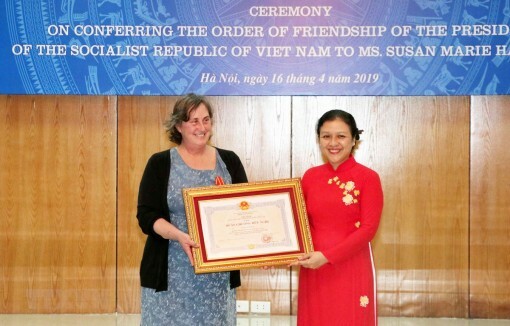 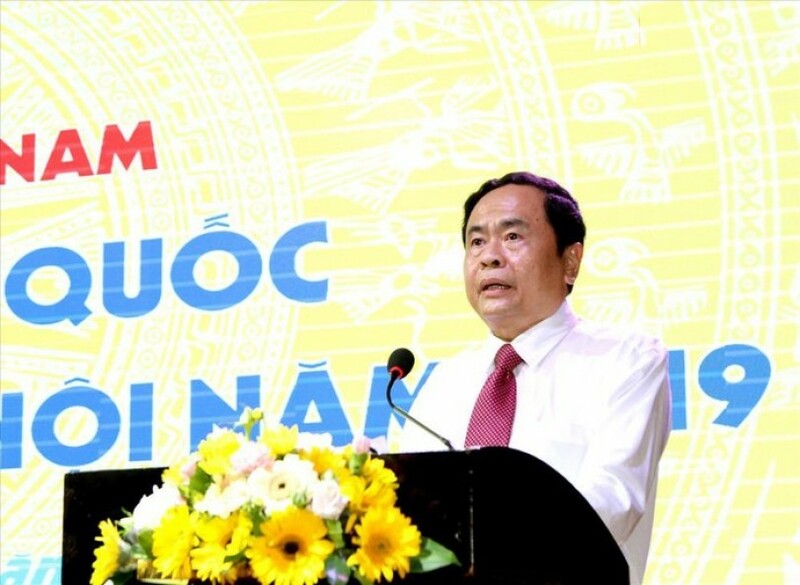 The Okayama Institute of Languages wants to join hands with Can Tho city's education sector to carry out the specialised Japanese language training programme at local colleges and universities. 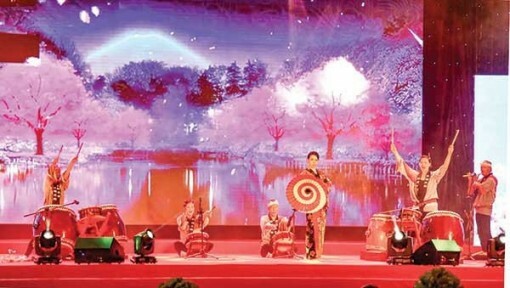 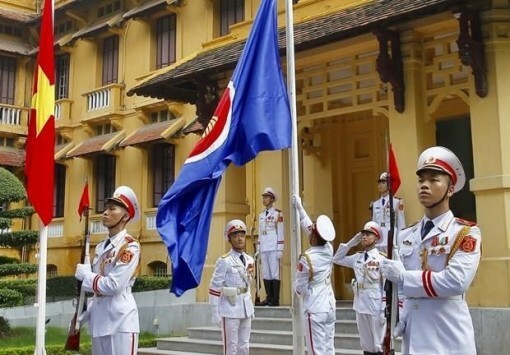 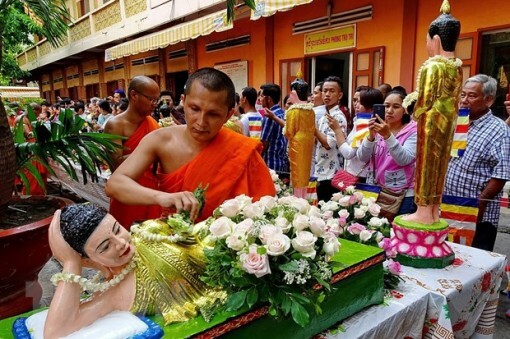 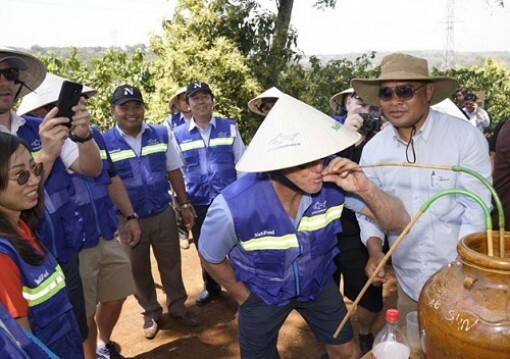 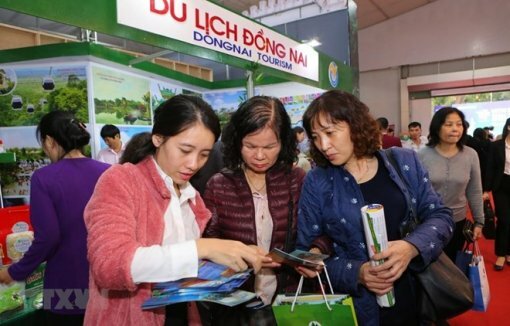 The Mekong Delta city of Can Tho has launched a plan to promote cultural diplomacy in 2019, aiming to introduce the culture and people of Vietnam and Can Tho to the world, and call for investment to boost the city's economy. 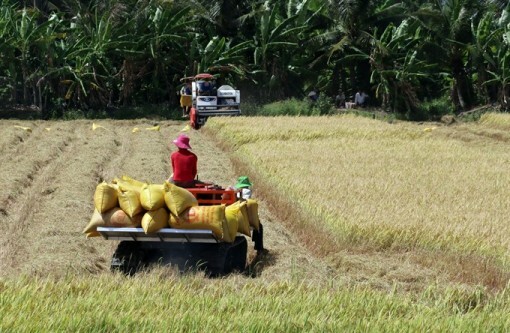 Farmers in the Mekong Delta have begun harvesting the winter - spring rice crop in areas where it was sowed early, and yields are high.